A Garden of Eden in Italy: Lake Como 1900, Illustrated. 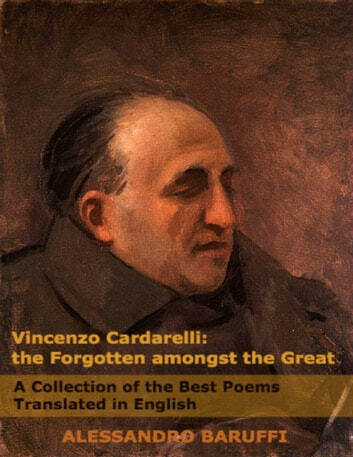 This is by far the best and most comprehensive translation of Vincenzo Cardarelli's best poems in English. Well done! We had been waiting decades! 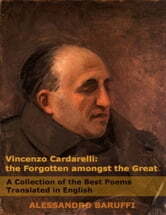 A memorable great Poet form the 20th century. A memorable translation of a memorable great Poet form the 20th century.